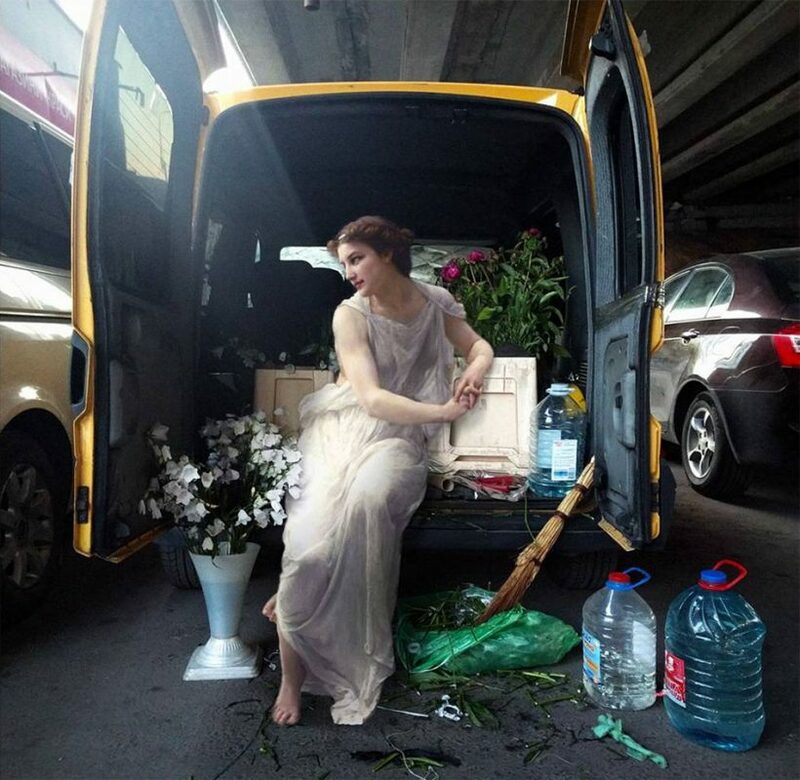 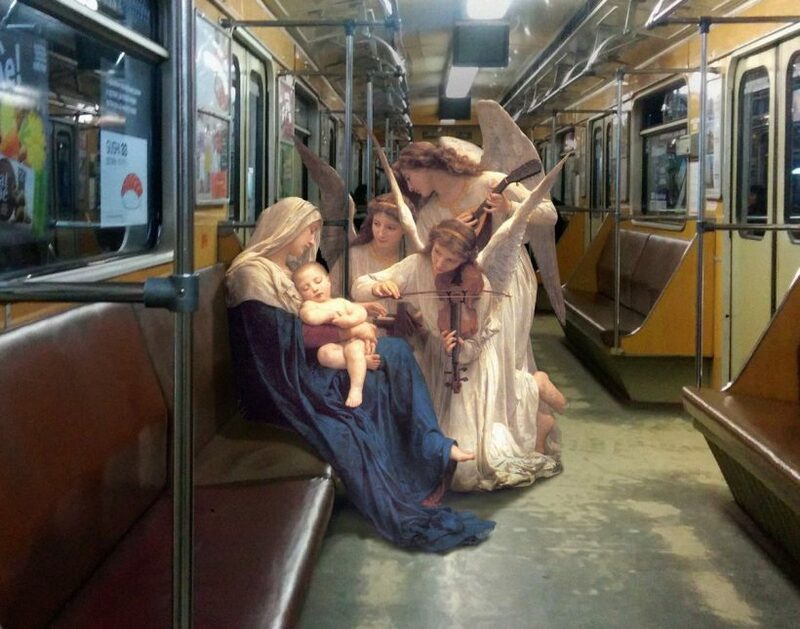 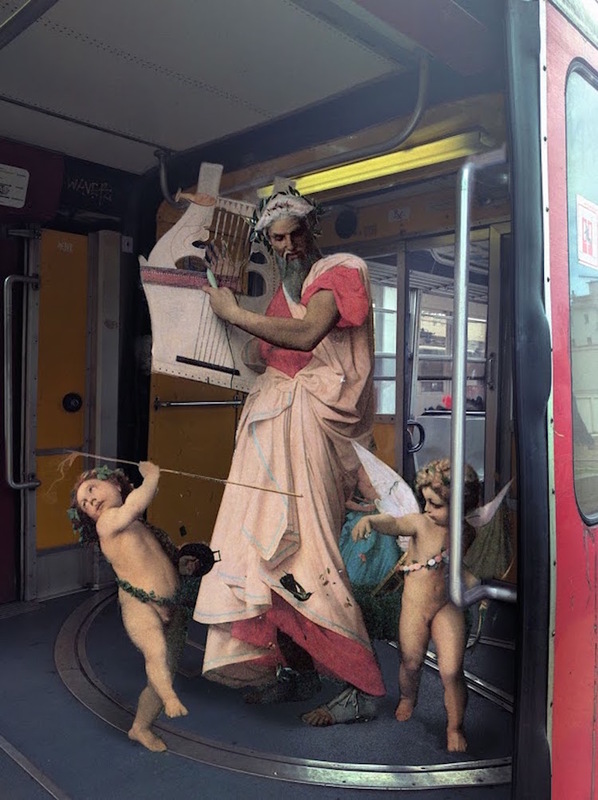 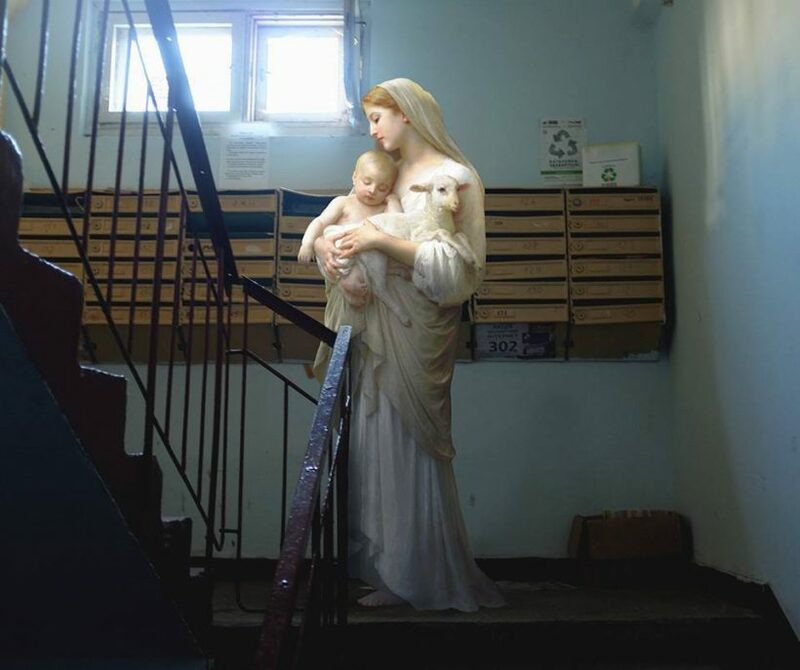 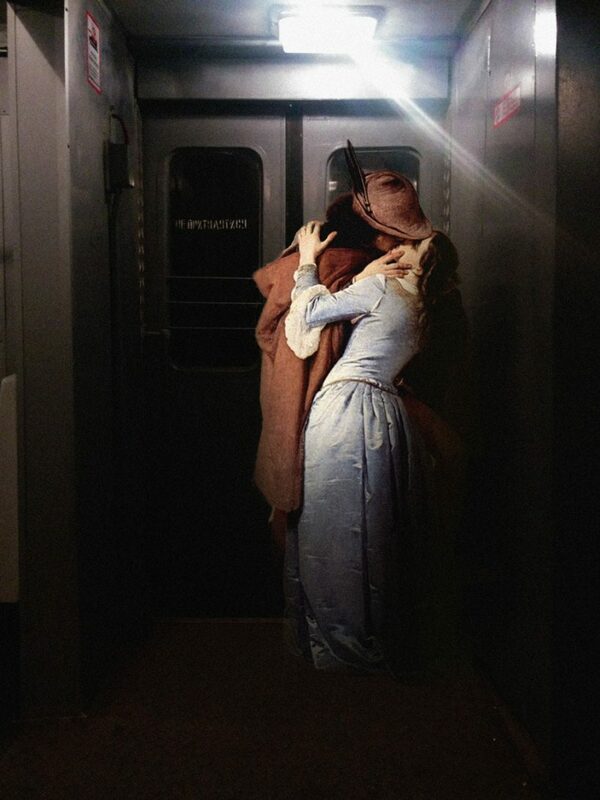 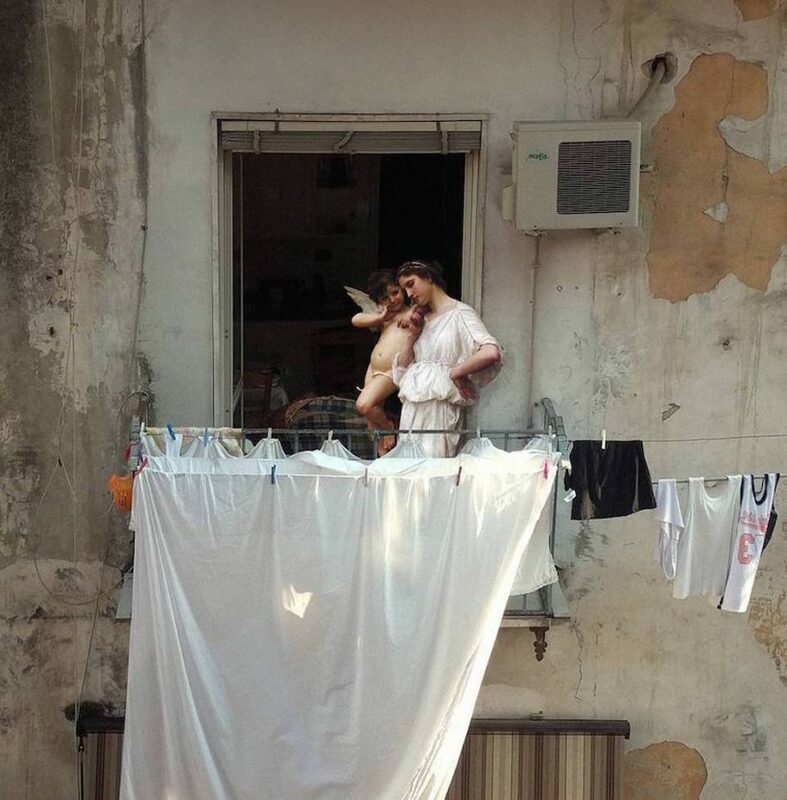 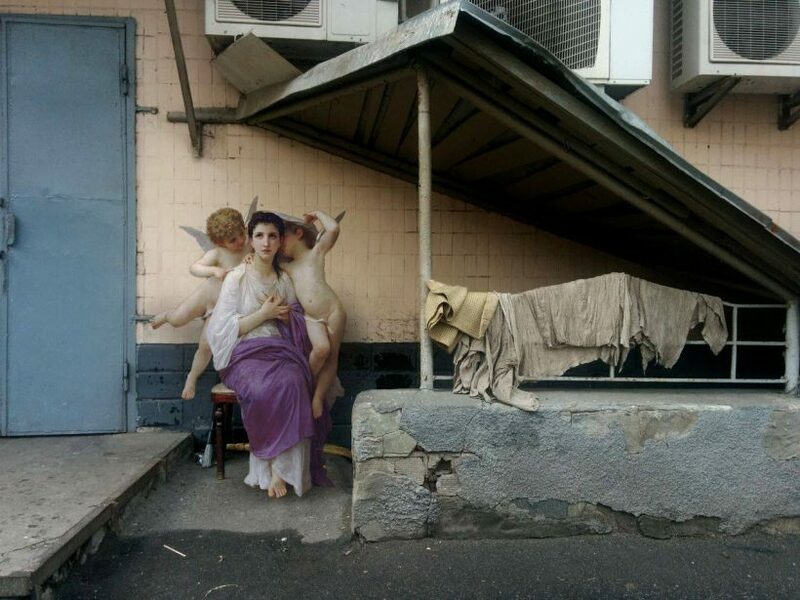 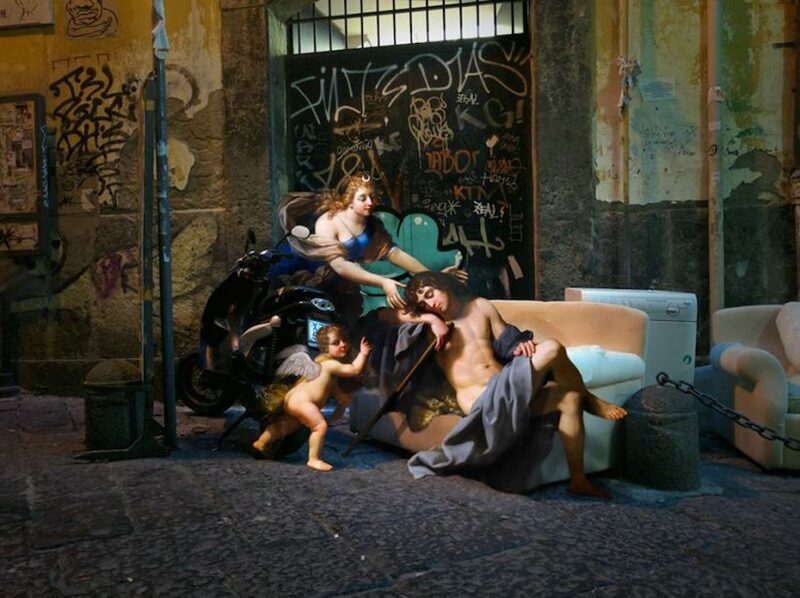 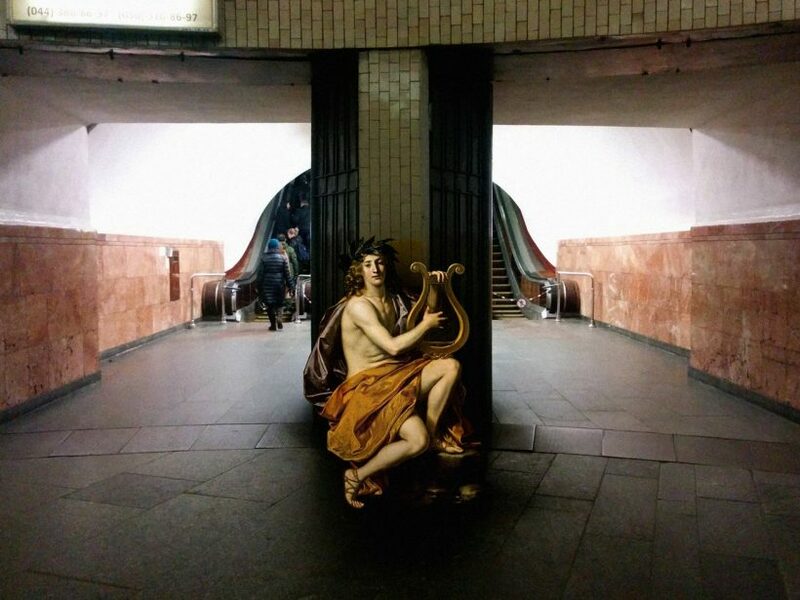 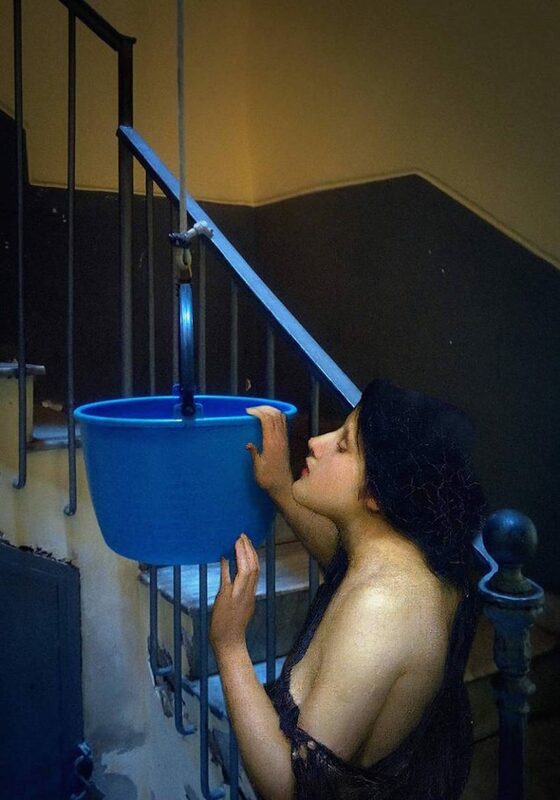 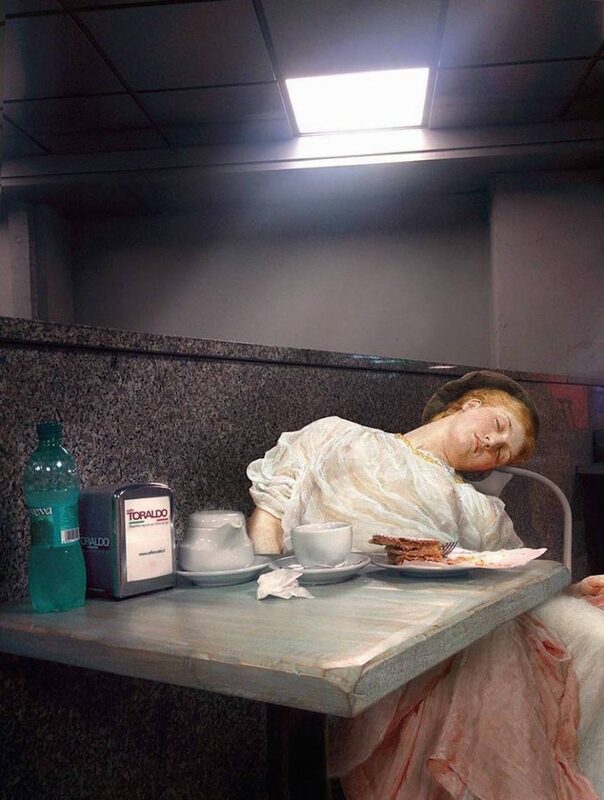 Ukrainian artist and designer Alexey Kondakov seamlessly superimposes scenes and figures from classical paintings onto contemporary surroundings from modern day life, like, subway, a dusty book store, balcony, restaurant, cafe, etc. 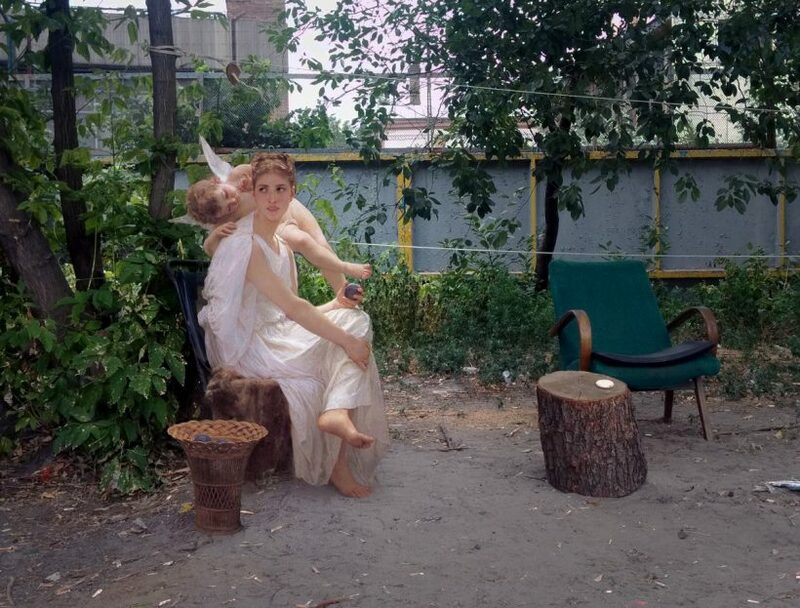 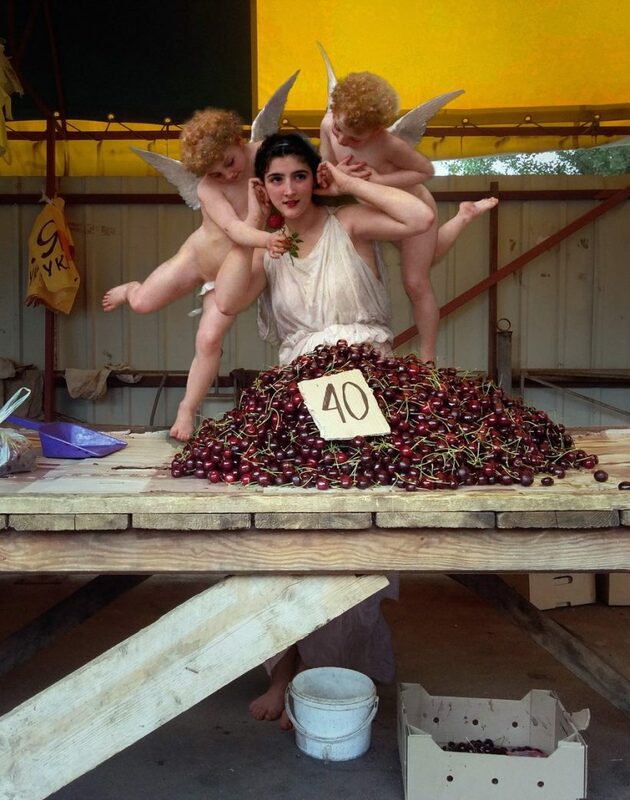 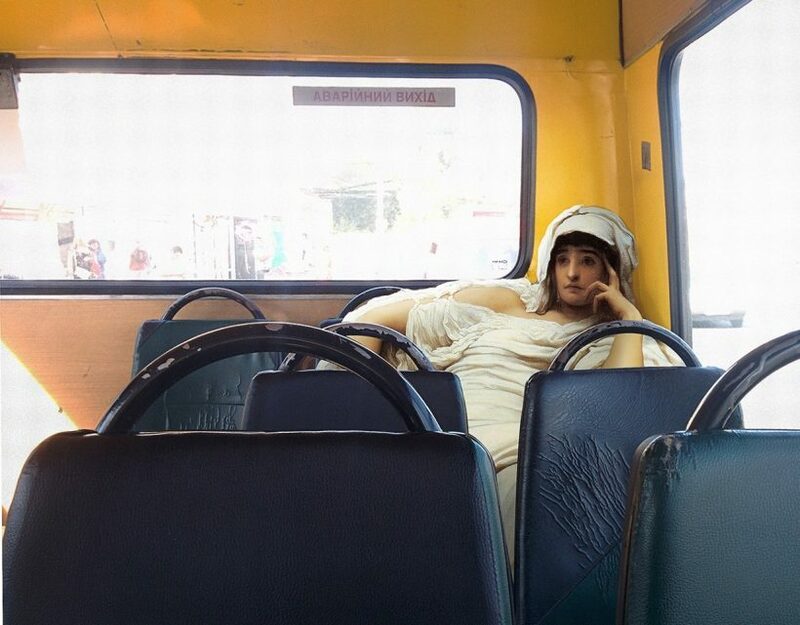 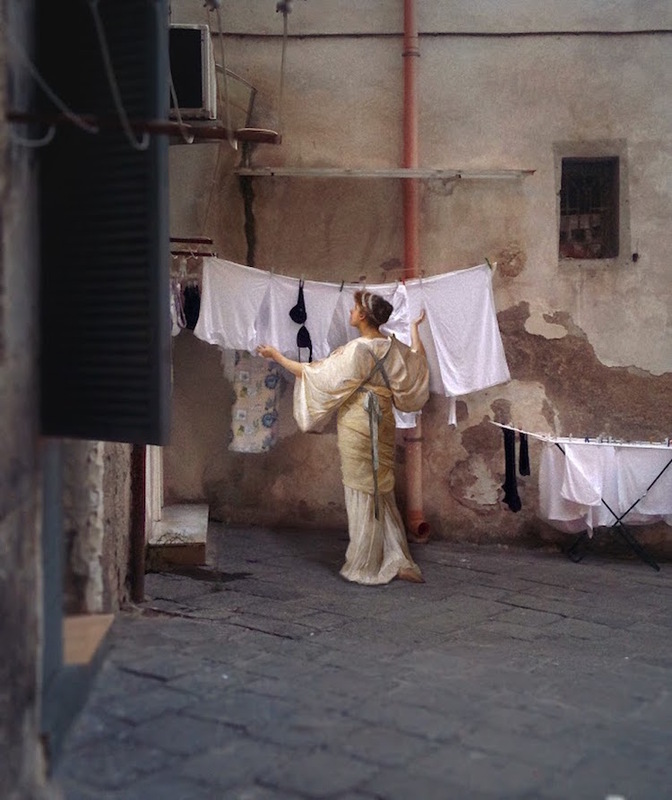 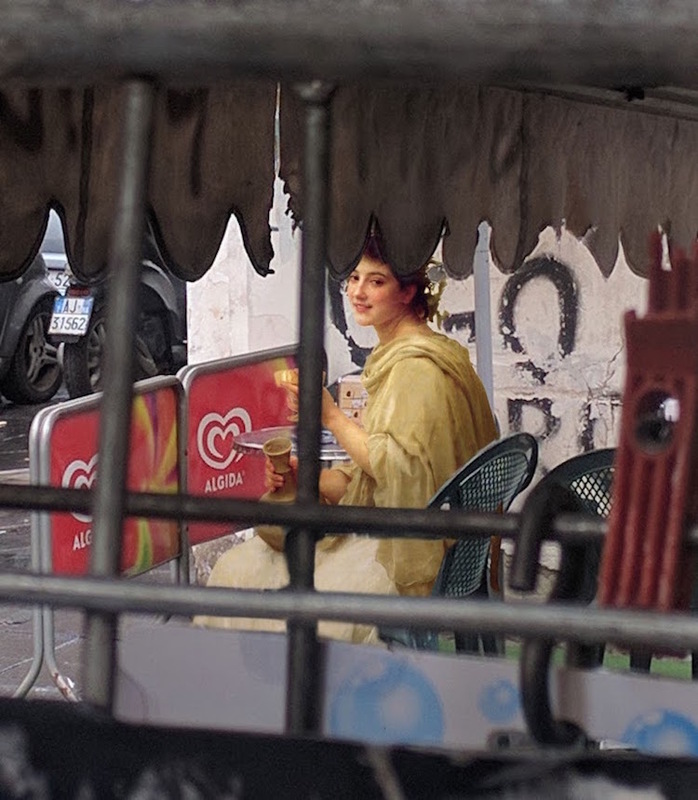 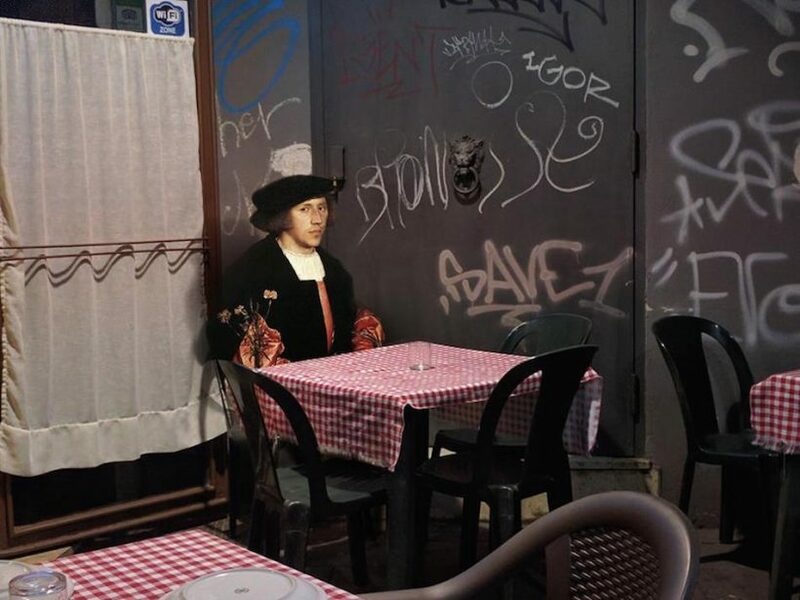 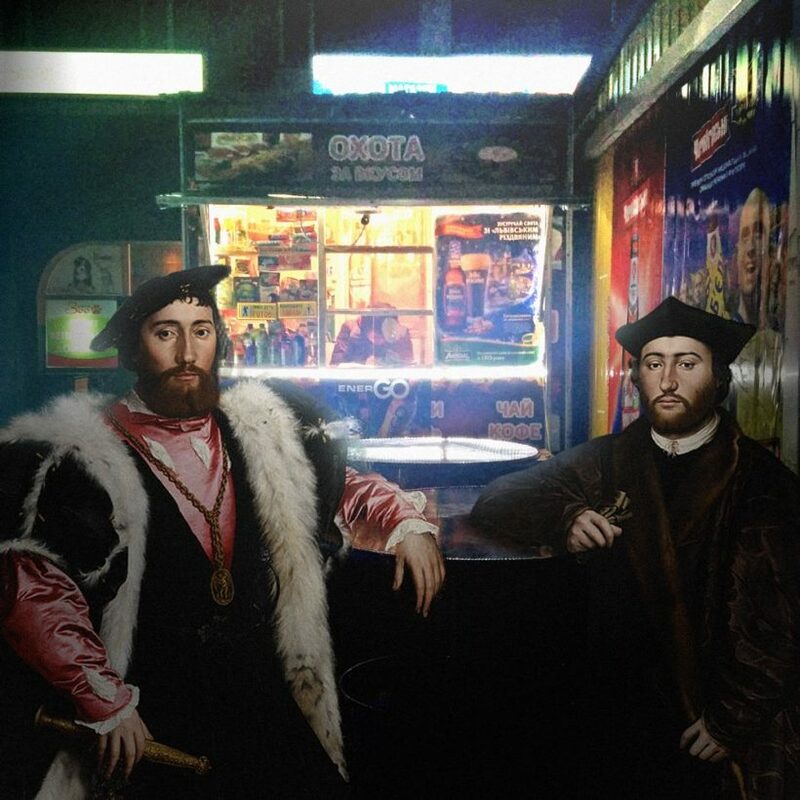 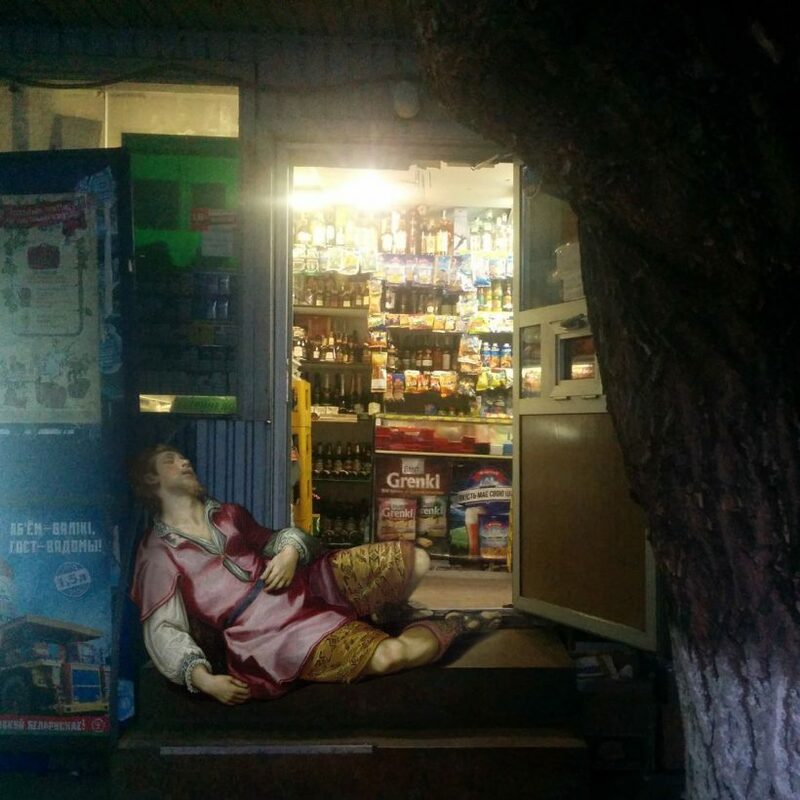 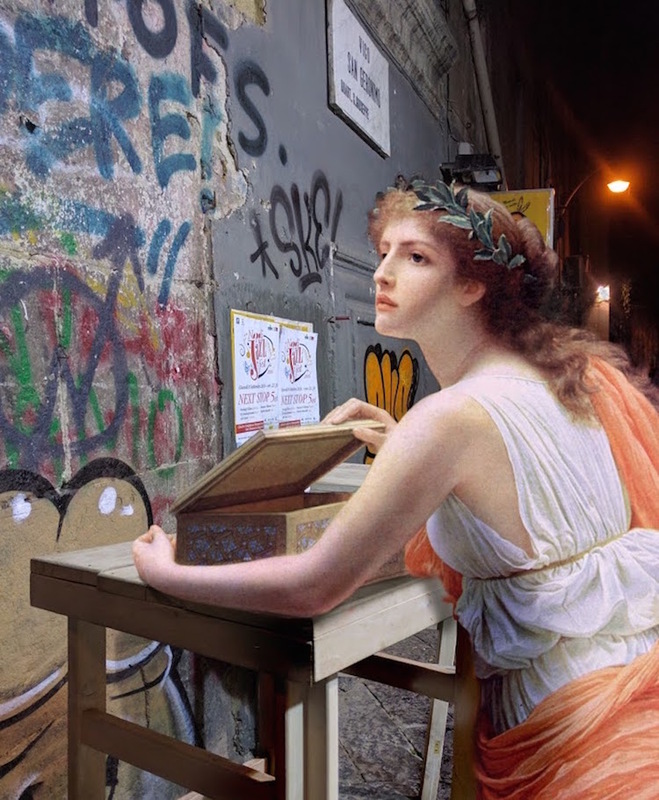 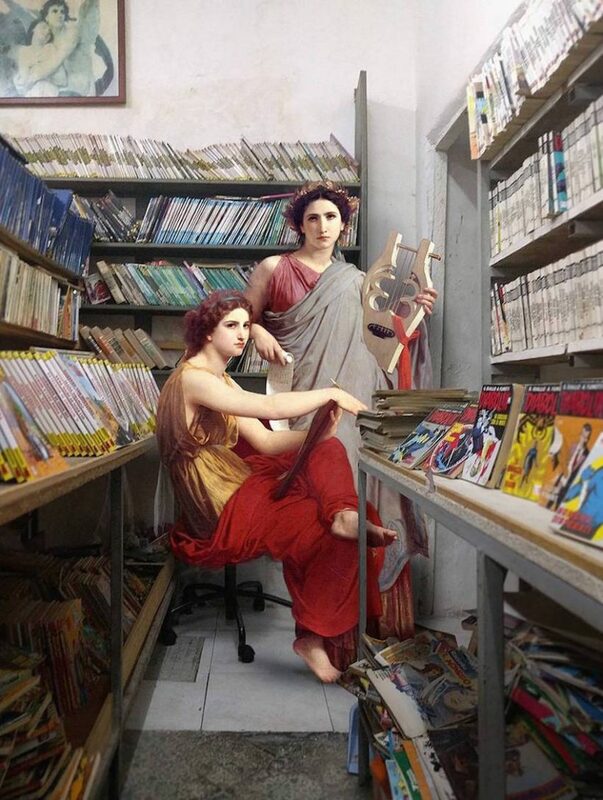 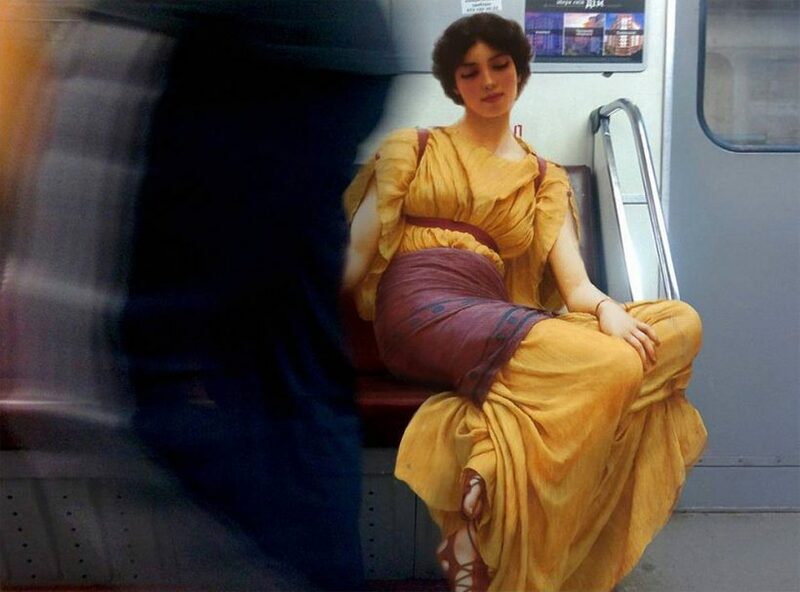 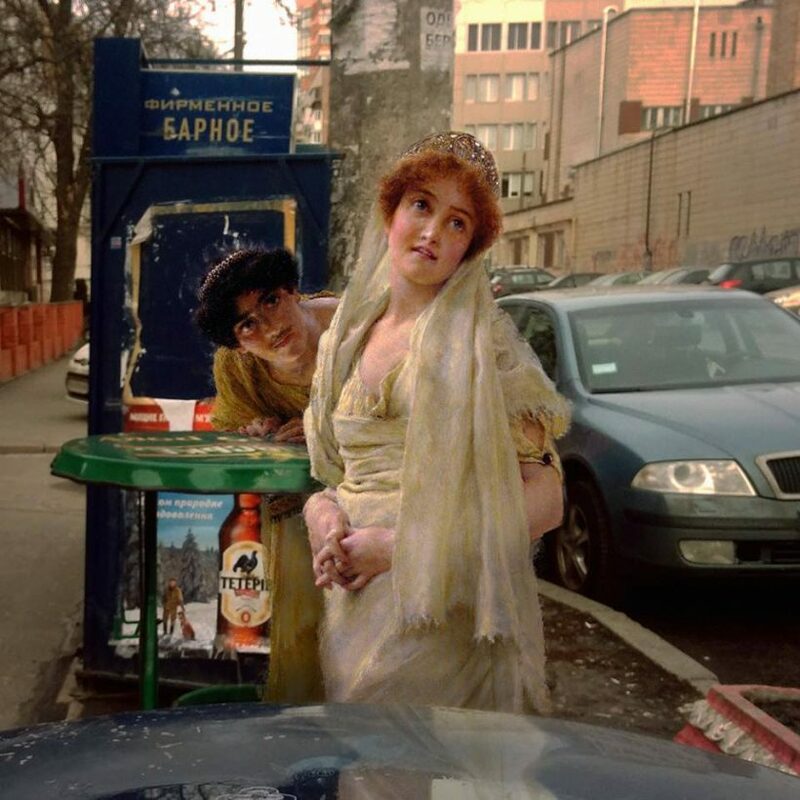 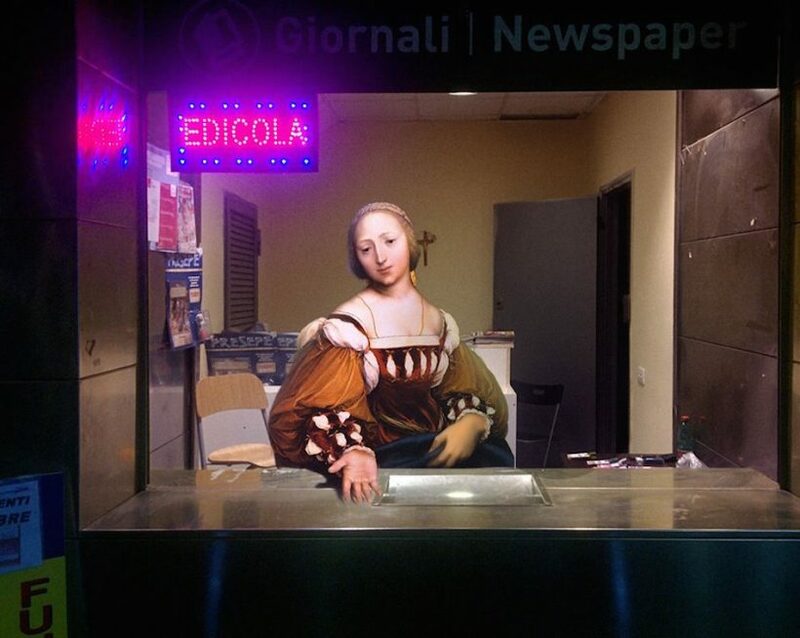 This ongoing series “Art History in Contemporary Life” creates interesting juxtaposition and playful interaction between antiquated characters from classical artworks and present day surroundings. 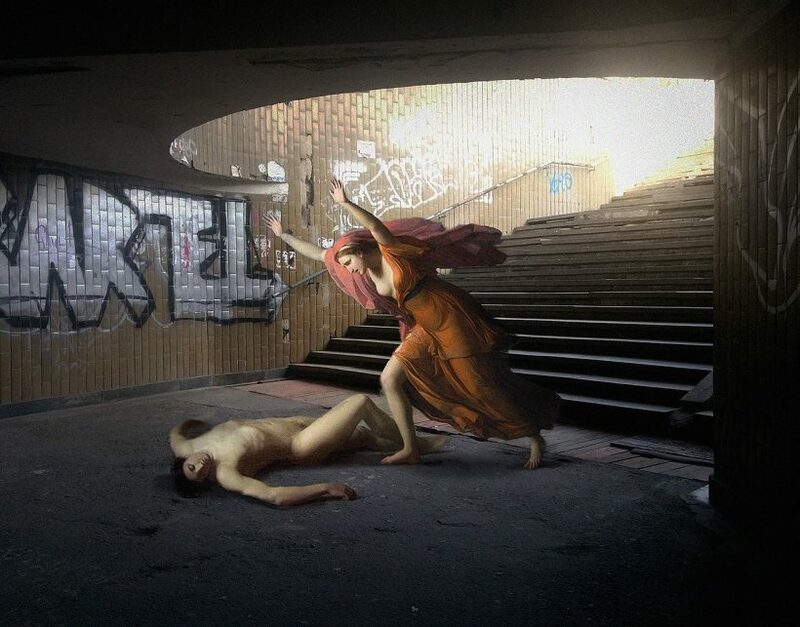 More works you can see on Alexey’s Instagram and Facebook.